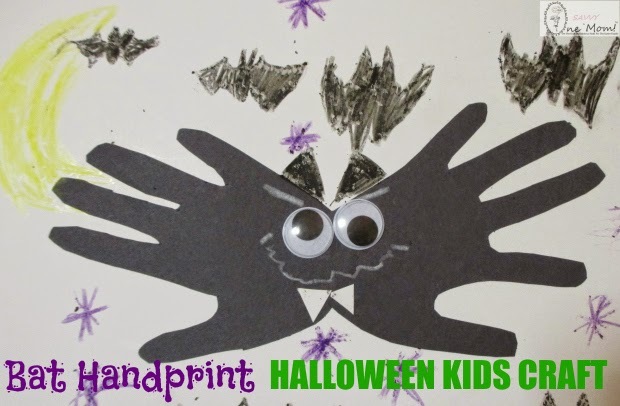 Handprint kids crafts are always fun! 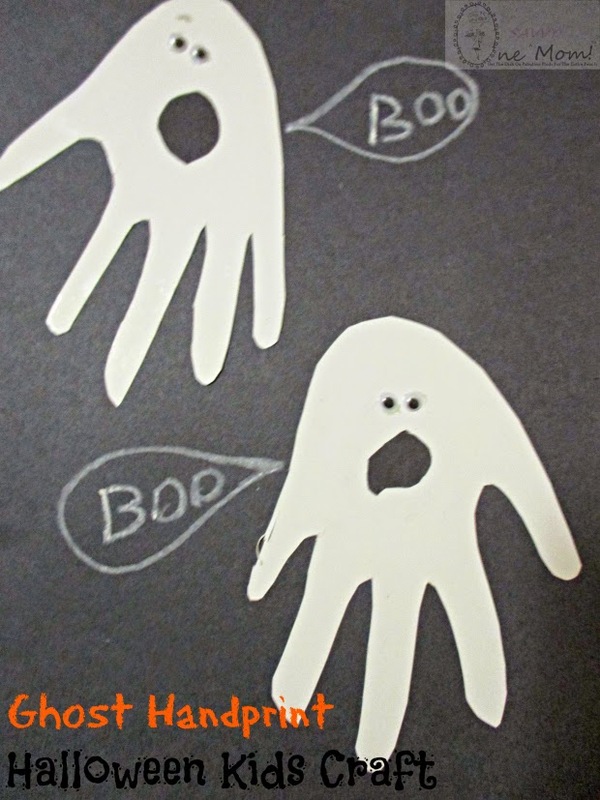 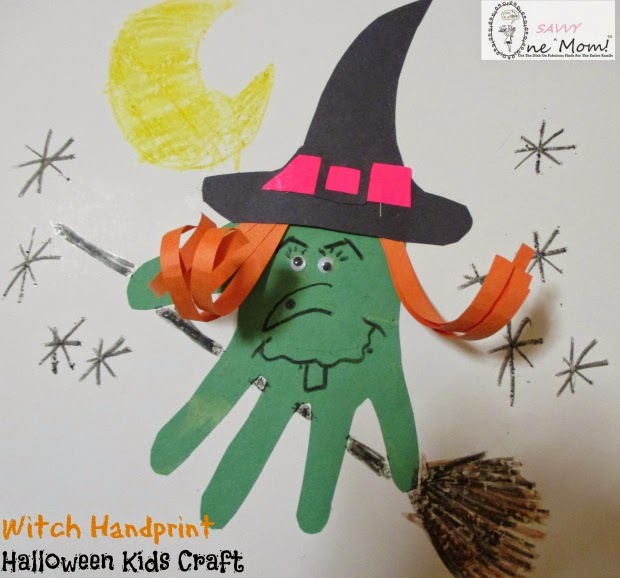 Crafting up these cute Halloween themed handprint crafts with the kids is super easy. 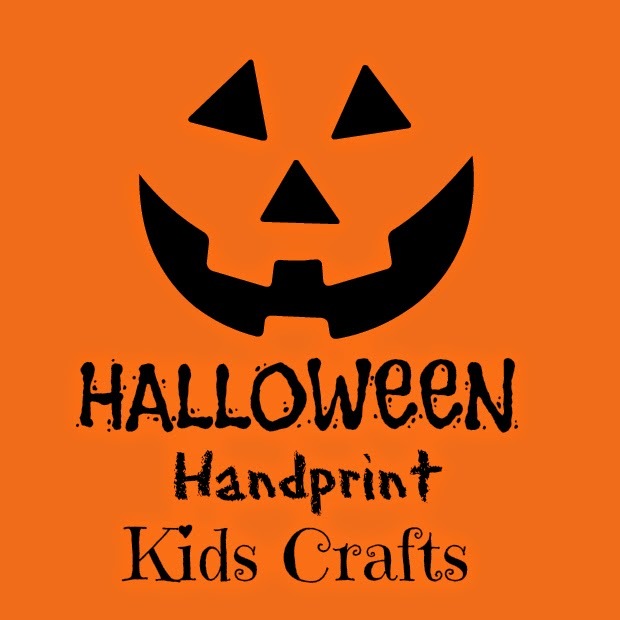 Each of the crafts below require simple supplies that you most likely already have on hand.